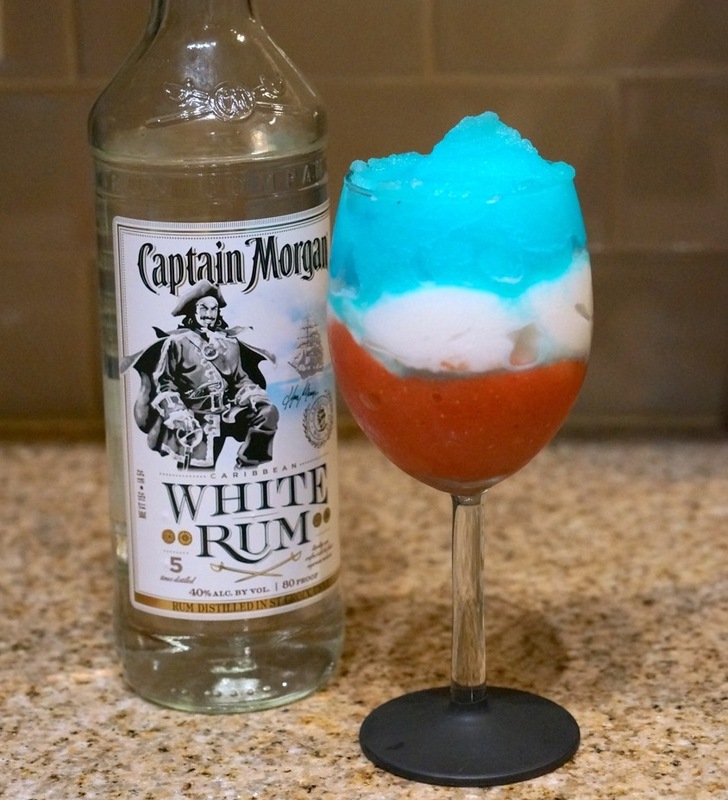 With the hot weather and patriotic atmosphere of Fourth of July, it only makes sense that you should have a red, white, and blue cocktail to cool you off. 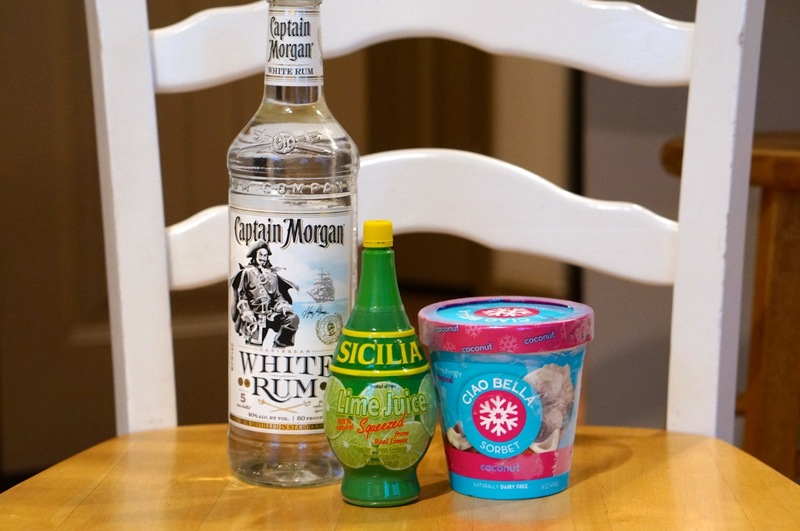 After searching Pinterest I finally found this adult drink that actually looked good and easy to make! 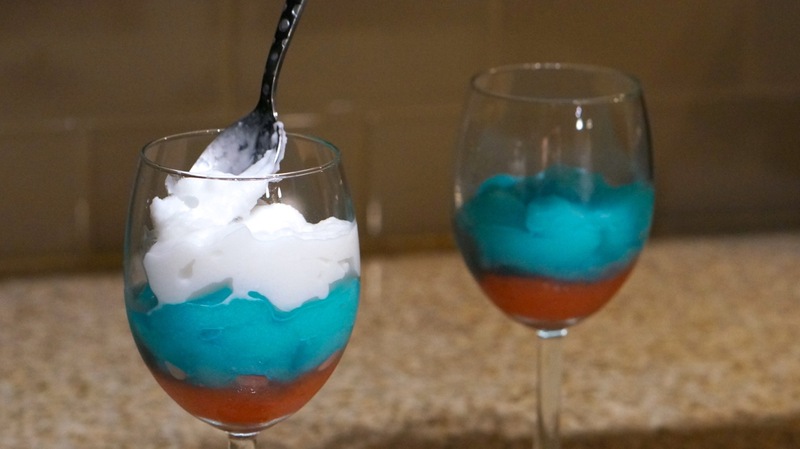 (I ran across a few red, white, and blue layered shots but they seemed difficult and a little too strong for my taste). I tweaked the recipe a little bit so that it would require a few less ingredients and it still tasted great! 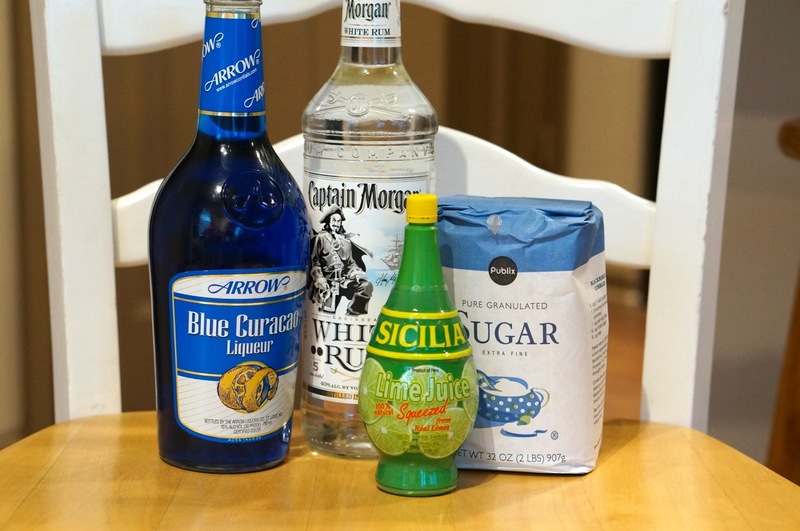 If you want to make this for the kids, take out the rum and substitute Blue Curacao for a little blue food coloring and blue gatorade. 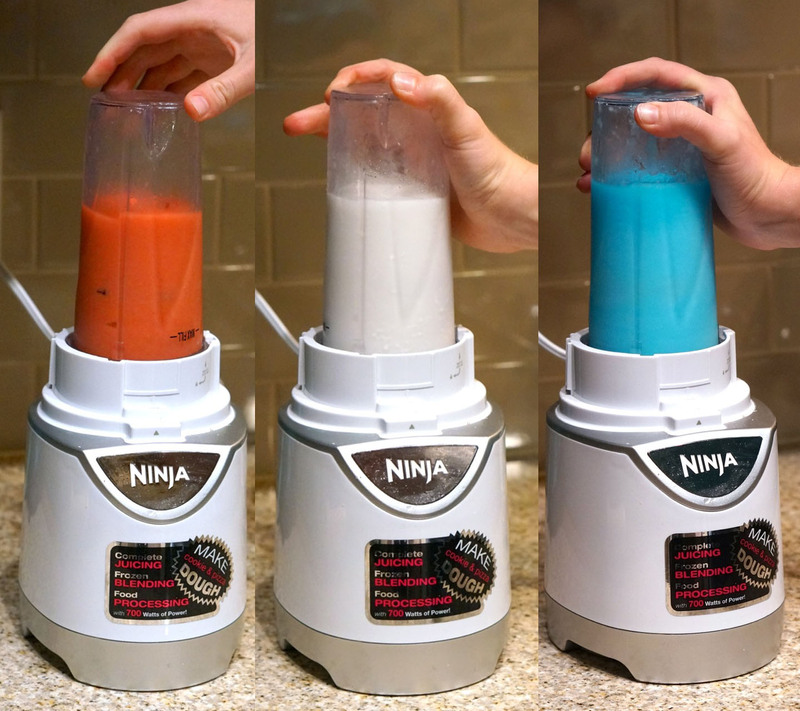 I used the Nija blender which made it super easy to blend the 3 different colors separately. 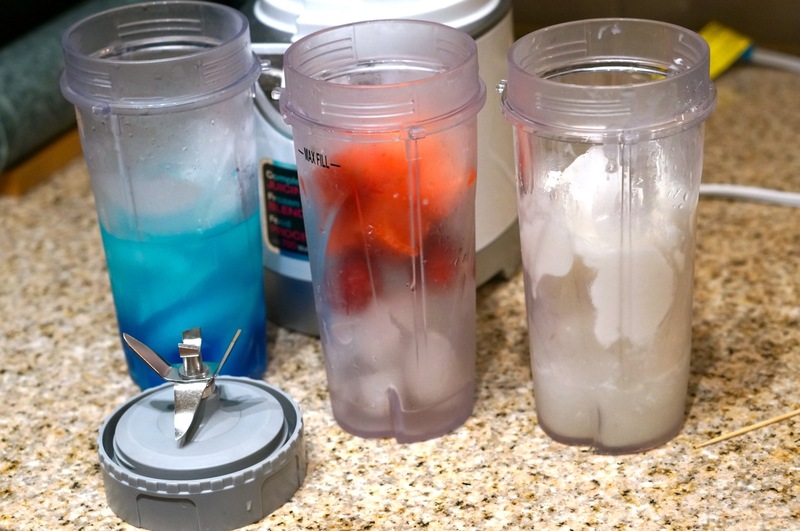 Then layer them in whatever order you would like. 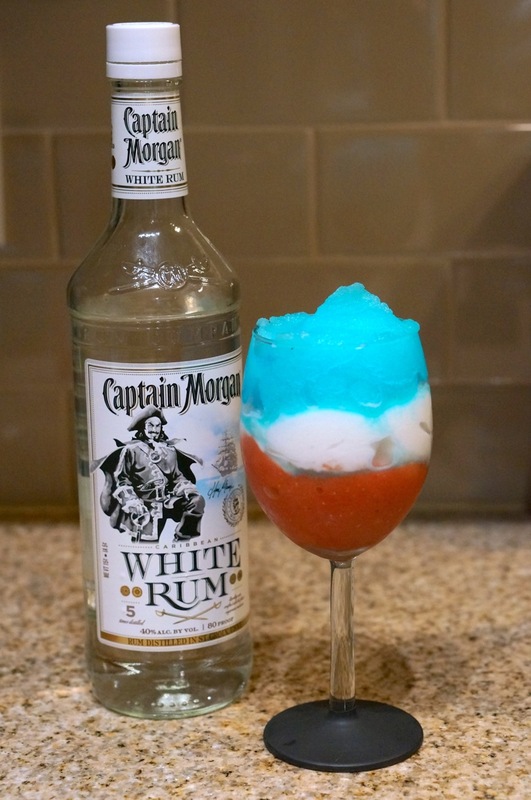 I tried red white and blue, and red blue and white. If you want to pin this to one of your Pinterest boards, I made a Pinterest friendly graphic below. 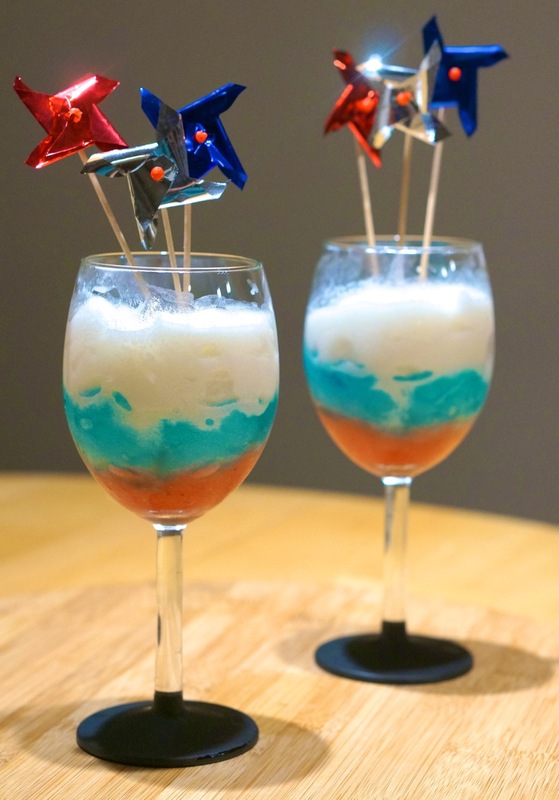 Have a great 4th of July! 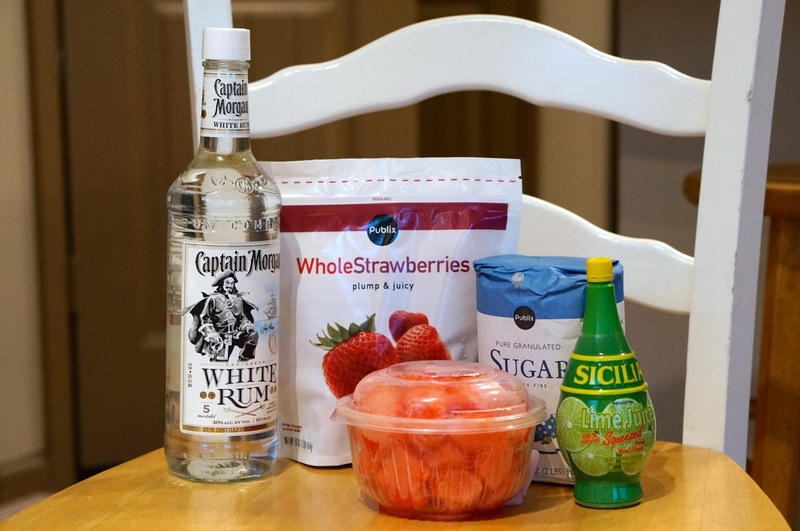 Our recipe was also featured on the Klink Alcohol Delivery blog!